This year Easter falls on the eve of Earth Day. Knowing that God calls on us to love our neighbors – all of them whether human, plant, animal, air, or water – this Lenten season let’s cup our ears to God’s call to care for creation. We will read and pray together and go outside. A Lenten Observance reminds us that we are God’s children by giving us daily opportunities to rejoice in our lives with God. Our observance should call us into mindfulness. 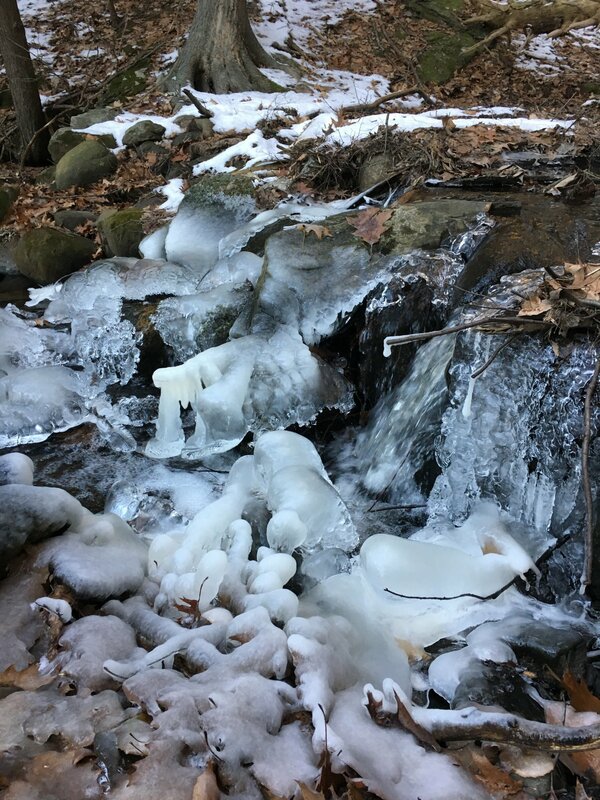 If you typically give something up, this year turn from your indifference to the outdoors. Step outside. Take at least 10 minutes a day to enjoy the outdoors – anywhere outside, active or stationary. Take/share photos on St. Andrew’s Facebook that show beauty, wonder, and awe of the natural world so we can rejoice and give thanks. Record signs of the Earth in pain or distress so we can pray and mourn and ask for guidance on how to heal these places. 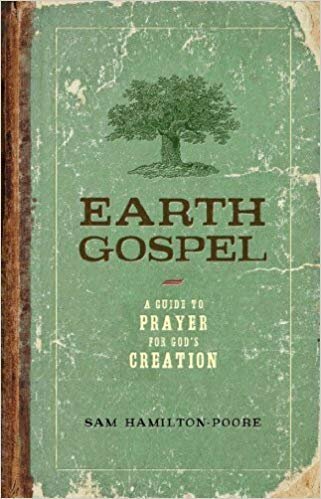 The Earth Gospel by Sam Hamilton-Poore includes four weeks of daily readings and meditations focused on celebration, prayerful contemplation, mourning, and love for the earth. Each book discussion will begin with a preview of the week’s theme. We are called to care for creation by promoting locally grown food, increasing water and energy efficiency in our churches and homes, recognizing water as a publicly held resource, and treating church owned land as an opportunity to share and cherish the Earth’s beauty. Join in with these experiences, outreach, and time together to make a change in our lives with God at home and at church.